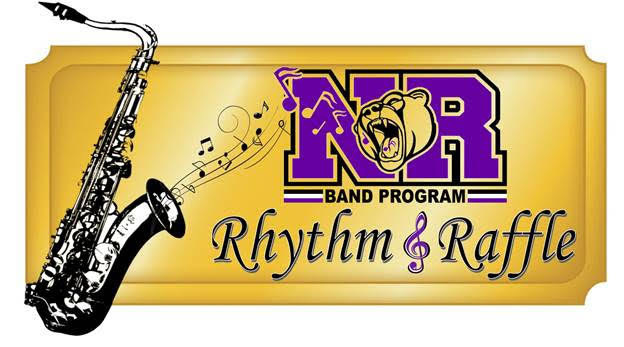 Rhythm & Raffle Volunteers Needed! We are still in need of some volunteers for the Rhythm & Raffle this Saturday, February 23, 2019. To make this event a great success we need your help. Please, volunteer! Link to sign up is below. 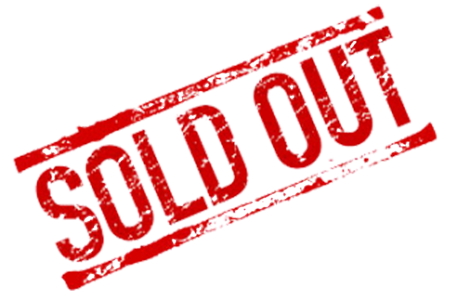 2019 Rhythm & Raffle SOLD OUT! The 2019 Rhythm & Raffle has been Sold Out. All orders were collected from the HS and MS at the end of the school day on Friday. Thank you for the wonderful response to this fundraiser! We are in need of volunteers for the Rhythm & Raffle on Saturday, February 23, 2019. This year we introduced parent mentors to help incoming freshman parents adjust to high school band. Parents from each section volunteered to be the point person for new parents. Feedback indicated that this was well received, so we plan to continue having parent mentors for the 2019-2020 school year. We have also decided to offer mentors for fall sports and the senior parents. The senior parent mentor will be a parent who has already graduated a bando and is graduating another bando in 2020. They can let parents of seniors know what to expect throughout the school year. We plan to email each mentor the list of parents in their section so you can reach out to incoming parents and introduce yourself. We are in need of mentors for seniors, all fall sports except boys soccer, mellophone, baritone, and Royalaires. If you are able to help out, please email me at kathleenmpayne@gmail.com.